February 6, 2015 – Today we celebrate Bob Marley’s birthday! The legendary Jamaican artist and international icon would have been 70 years old today. His influence on music and global culture cannot be overstated. For this week’s Dubspot Radio Podcast, DJ/producer and Dubspot’s own Emillio Largo a.k.a. Dave Jones put together a special mix celebrating the music and legacy of Bob Marley. Brooklyn-bred DJ, producer, record collector, and Dubspot’s own Emillio Largo (b.k.a. Dave Jones) is a true music lover, and one without limits. E. Largo’s record collection is deep and spans a broad range. His eclectic taste stretches from straight up Caribbean music including reggae, dancehall, lovers rock, dub, soca, and calypso to classic American soul, hip hop, R&B, soulful house, disco and boogie, and onward to jazz and rock. All these seemingly disparate sounds influenced and helped shape his style. 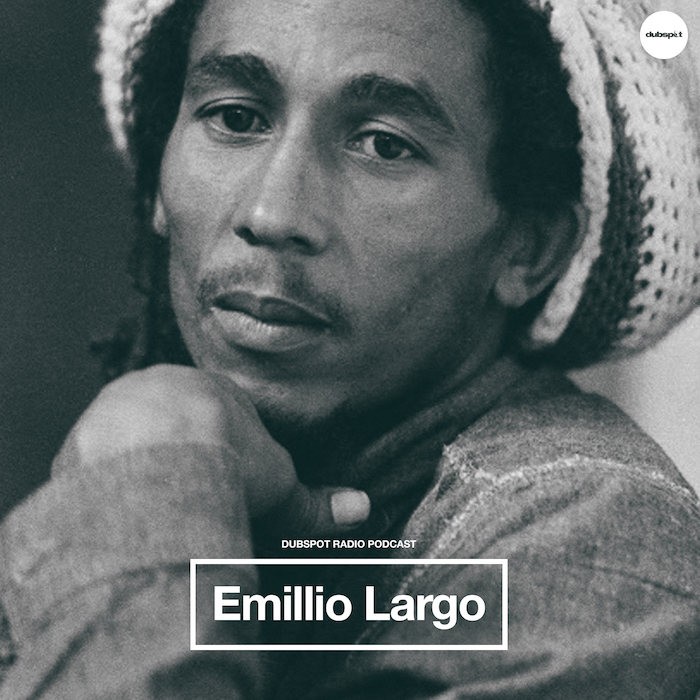 Some of Emillio Largo’s reggae biggest influences are heard in this Bob Marley’s birthday tribute mix titled “The Dreadlock Marley”. Head over to Soundcloud and check out more DJ mixes from Emillio Largo.